These compact 48 volt solar charge controllers are made specifically for small, low power wireless Ethernet and WiFi installations. They use energy harvesting to extract as much energy as possible from a nominal 48 volt solar panel, to charge a 48 volt sealed lead acid battery. 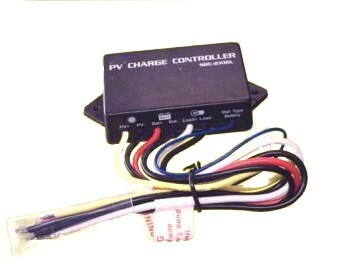 The 48V solar charger controller also protects the battery from being over-discharged. The output of the battery is controlled so when the battery gets too low in voltage the power is cut off. When the power returns the unit will turn back on. Efficient "Accumulate and Dump" PWM energy harvesting algorithm. Electronic Overcharge Protection & back current blocking to PV panel. Low voltage battery disconnect and reconnect at DC output. 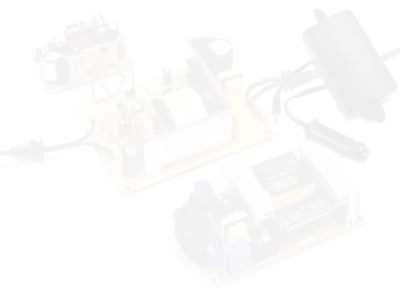 All switching is done solid-state, no relays are used.